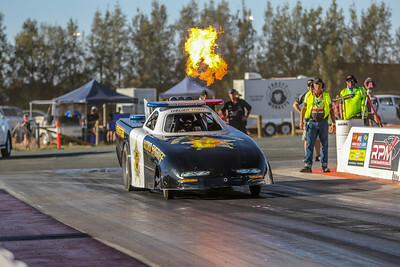 with some amazing speeds achieved which kept the huge crowd entertained all day and into the night.During the racing we saw speeds of 253 miles per hour thats 407 kmh which is amazing. 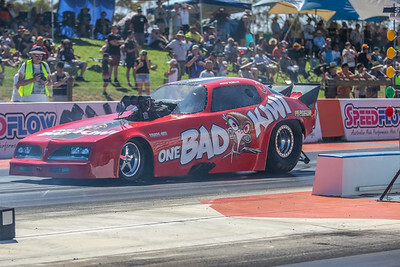 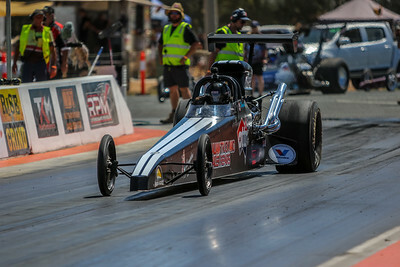 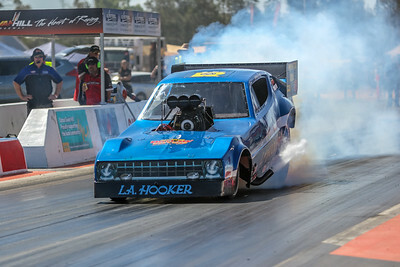 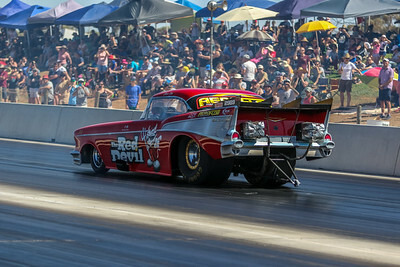 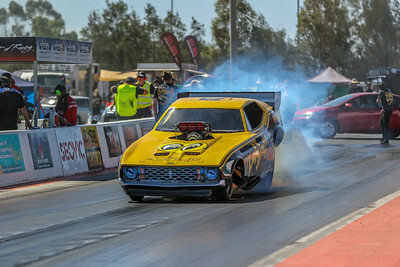 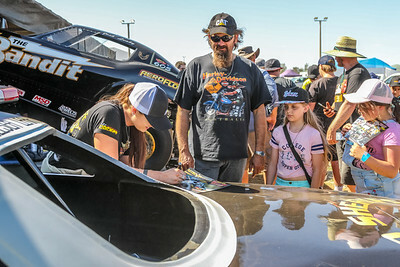 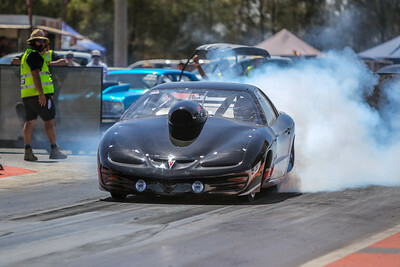 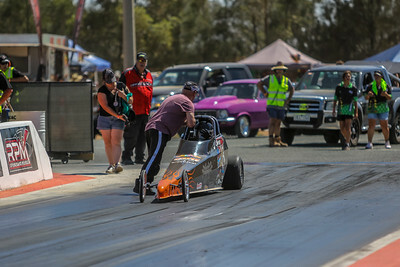 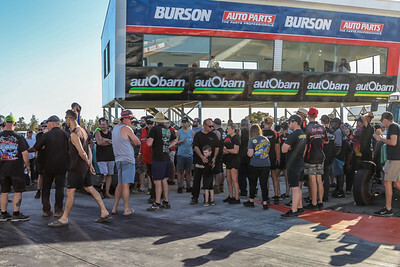 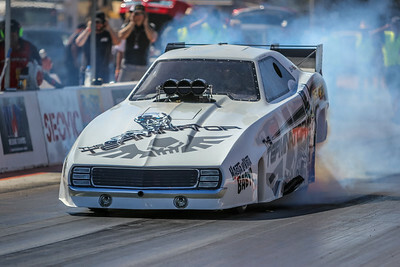 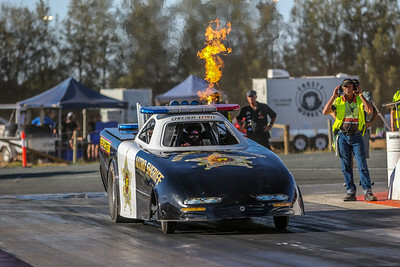 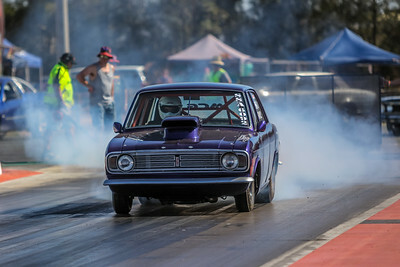 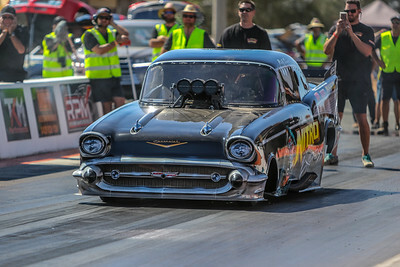 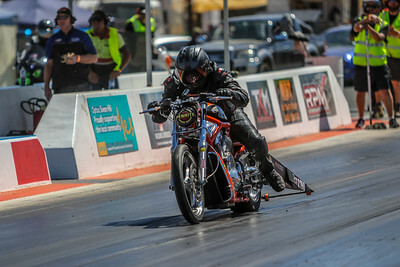 All eight drivers had three rounds down track followed by the finals along with Chelsea Leahy's full track 1/4 mile wheel standing fire breathing display in her Chevrolet Camaro the "Nitro Sheriff" which kept the crowd out of their seats..
1. 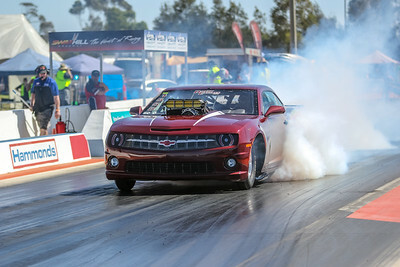 #4227 - Rick Gauci - Chevrolet Camaro " Nitro Express "
2. 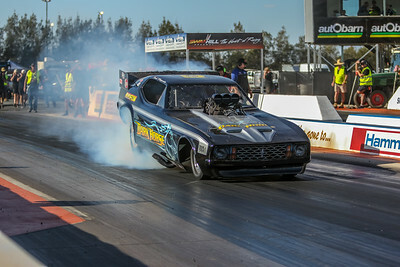 #3453 - Justin Walshe - Chevrolet Camaro " The Terminator "
3. 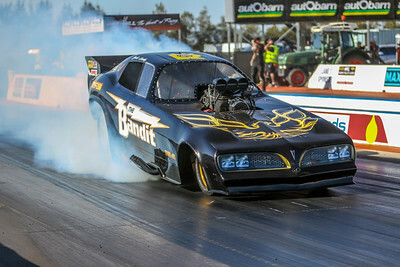 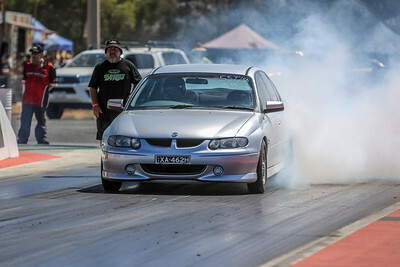 #605 - Josh Leahy - Pontiac Trans Am " The Bandit "
View our full Gallery from the event.